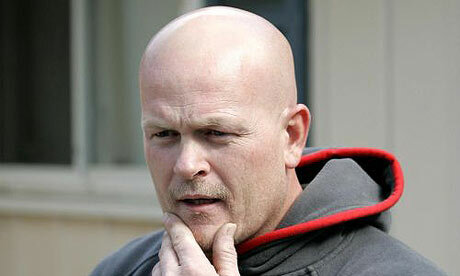 So Joe the Plumber blew off McCain to be a country singer? If McCain had hair he’d be ripping it out right now. Such passion for plumbing that he's moving onto singing.